View cart “Crop Circle Ecstasy – Complete Collection Set” has been added to your cart. The Wake Up Call – Anybody Listening? Music Soundtrack won the prestigious EBE Award for “Best Musical Score in a UFO Program” at the International UFO Congress Convention. 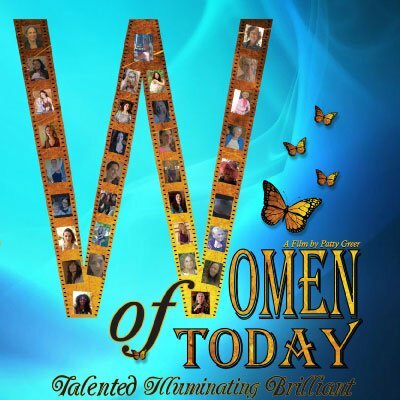 Three different Croppie musician/songwriters share their music on this CD. 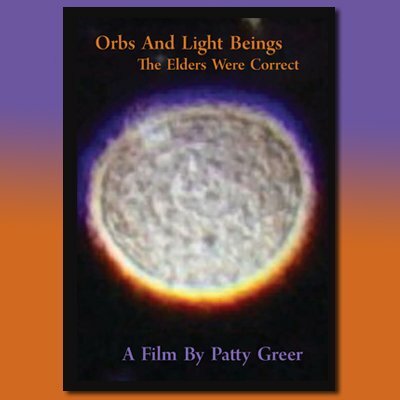 Patty Greer, Nick Ashron (UK) and Steve Mitchell (UK) met in the English Crop Circles many summers in a row. 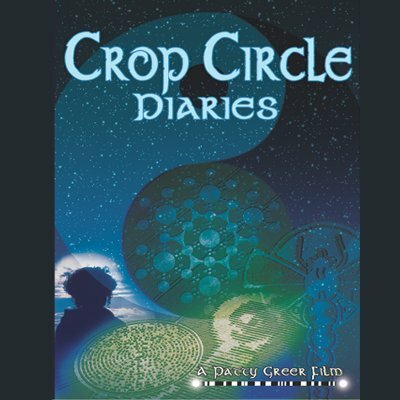 Crop Circle energies fill this CD with magical music from the Circlemakers! The Wake Up Call – Anybody Listening? 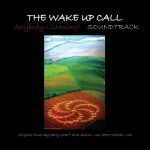 Music Soundtrack - This musical soundtrack won the 2010 EBE Award for “Best Musical Score Within A UFO Program” for the movie, “Crop Circle Update – The Wake Up Call” at the International UFO Congress Convention. 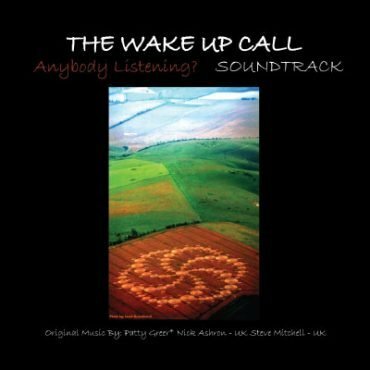 The music is also heard in “The Wake Up Call – Anybody Listening?” movie. Offering uplifting magical energizing music with lovely harp escapades and a bit of old world Celtic soul. 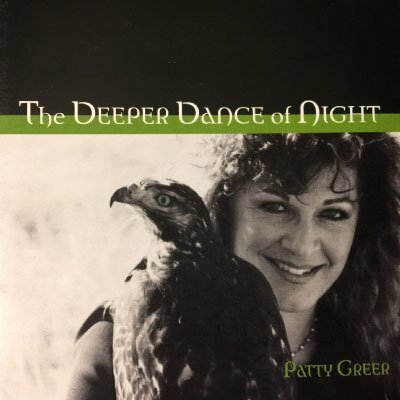 This soundtrack includes 3 uniquely different musicians who frequent the English Crop Circles every summer: Patty Greer (USA), Nick Ashron (UK) and Steve Mitchell (UK).